Blue/orange, blue/orange, orange/blue, blue/orange, WHY?!?! A well-worn tale of the world weary detective archetype, Wallander is appealing, if not very original. 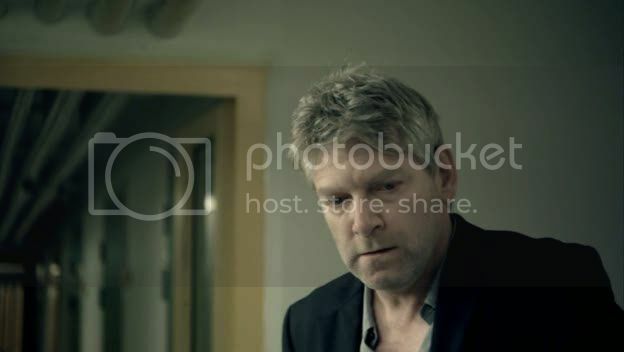 Indeed, so endearingly, boyishly vulnerable is Branagh as Wallander, that it's hard to believe he could have such frosty relations with his father, Povel (an unexpectedly old and unexpectedly brilliant David Warner), and his daughter, Linda (Jeany Spark). We have yet to see the barbed, slightly villainous undercurrent that juxtaposed so well against that boyish charm in something like Henry V, where Branagh's performance hinted at a darker core. 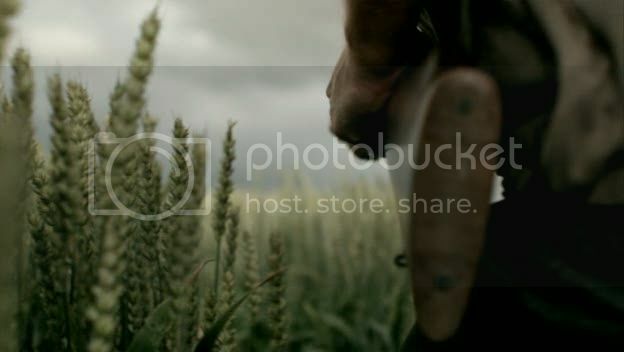 Wallander is as vanilla as they come; obviously wounded, emotionally inept, weary moral purity personified. But this is a series, and we watched only one episode, so maybe we just need to give it time for the complexities to emerge. "These wounds, I had, on Crispin's Day." 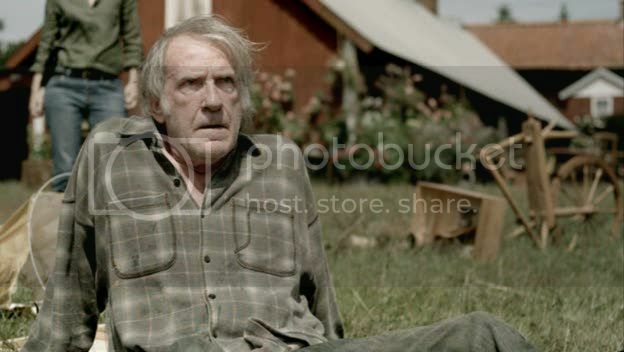 In episode Faceless Killers, an elderly Swedish couple have been brutally murdered on their farm. 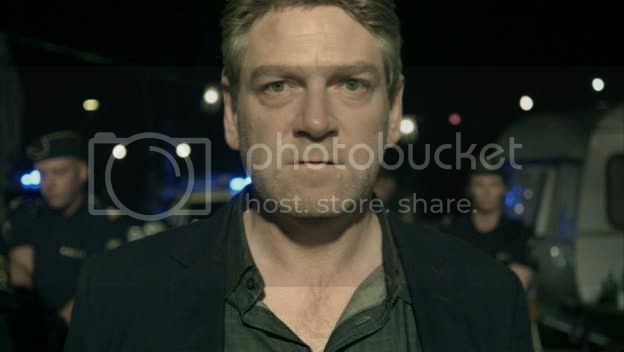 As Wallander and crew set out on a paltry set of unpromising leads, someone from within the police force leaks that the killers may have been "foreign". This immediately sparks a rash of xenophobic violence in the sleepy Swedish hamlet, enraging Wallander and spurring him to work even faster to give non-foreign faces to the faceless. Meanwhile, Wallander's piteous personal life is rocky as ever. His daughter introduces him to her new boyfriend, Jamal (Arsher Ali), a young Syrian-Swedish doctor. 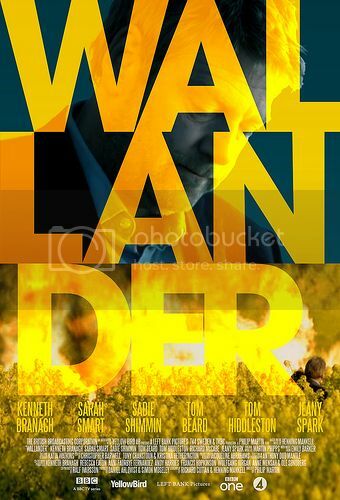 Wallander's latent racism alienates all three - and leads to a healthy dose of self-loathing on Wallander's part, as well as some suspected overcompensating in fighting the town's xenophobia. Meanwhile, Wallander's father is crumbling further into Alzheimer's. Narrowness and claustro-/xenophobia, thanks to limited focal depth. Other reviews of the series have lauded its moody shots of the gloomy Swedish countryside, as well as Branagh's likably depressed vibe. However, this whole tale shares too many similarities with the Icelandic film Jar City, a film which treats an identical subject with more grit and less squish. Indeed, Faceless Killers' script - apart from often telling us something we have just seen for our own eyes, bad writer! - also includes a number of touchy-feely lines which, even in Branagh's excellent delivery, ring very cheesy. Nonetheless, it's all enjoyable - if only because the countryside is gorgeous and Branagh is likably rattled all the time. There is a moody theme of caring and being cared for (and being bad at both of those things, see Wallander, Kurt), and the entire production was very sleek. The biggest surprise, though, was David Warner, who we last saw in Star Trek VI: The Undiscovered Country as a Klingon Gorbachev. He conveyed great depth and tragedy in his few scenes. 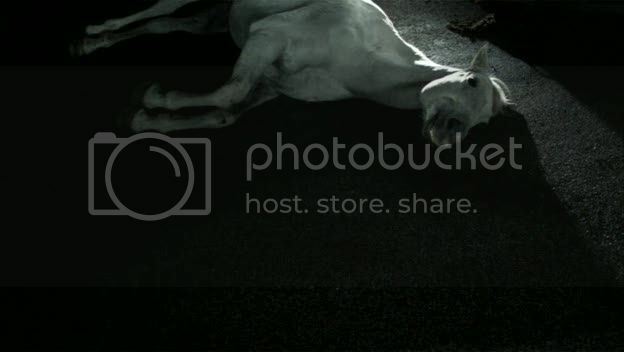 And there was a poignant parallel of his character and the old white stallion who often encounters Wallander during his lonely drives around the farms, only to bolt, wild-eyed. We look forward to more Wallander, if only for the revelation of David Warner's greatness and the comfort food of Kenneth Branagh's angst. Someone give that man a hug. Have you watched the first series? There's no reason you have to, but Faceless Killers is the first film/episode in series two. Matt - Yeah, I knew that, but I couldn't find any season 1 (alas). Wallander books were very popular in various continental languages for a long time, e.g. German and Spanish, when suddenly they were picked up in English and then you got a whole flood of them in English, translated all at once. Being a fan of the books, I do not know if I will ever watch these, Brannagh notwithstanding. I have several friends who work in Police here and they all first recommended Mankell to me: as the closest thing in fiction to real police work and procedures; low-key, meetings and more meetings, slog and slow, and very far-removed from all the action-packed stuff that is the more usual fare. bawa - Ooh, do give Kenneth Wallander a chance - if only because I'd love to hear someone's opinion who knows the series well and has read the books! Its a nice book and has been written in various languages. I love the way the author explains each and every moment as when reading it appears in front. The author has laid emphasis on very minute details also. Its my favorite author and i eagerly wait for his new series.